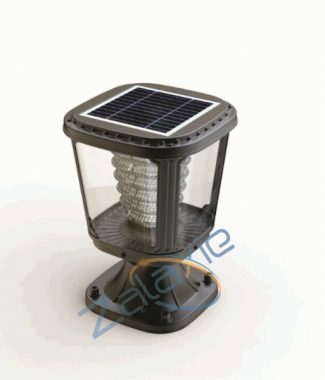 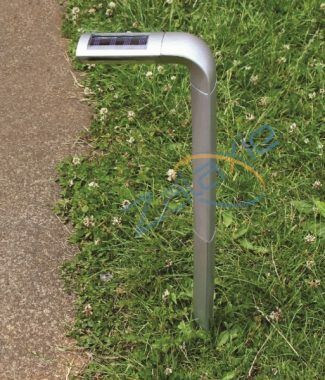 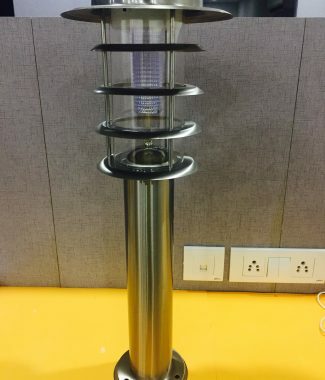 These are easy to install Solar Garden lights with the option of 1, 1.5 and 2 watts light source. 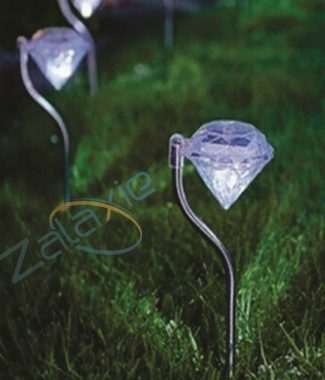 They give enough illumination on pathways and all across your garden. 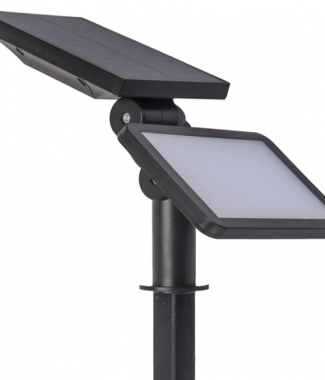 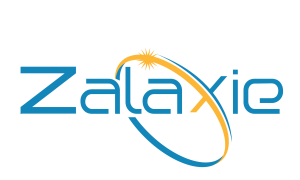 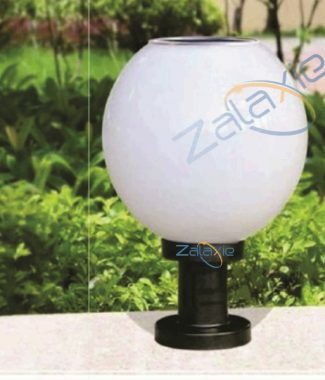 Once charged for 6 hours, they have the efficiency of illuminating your garden for upto 10 hours.